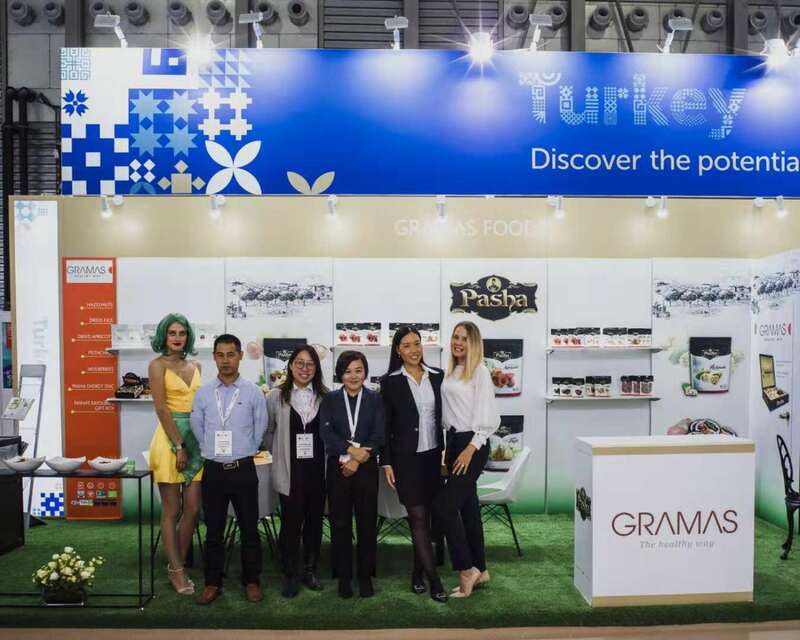 HI-COM provided English/Chinese exhibition interpreting services for Turkish dried fruits and nuts brand Pasha during the FHC (International Exhibition Food, Drink, Hospitality, Foodservice, Bakery & Retail Industries) 2018 Shanghai in mid-November. 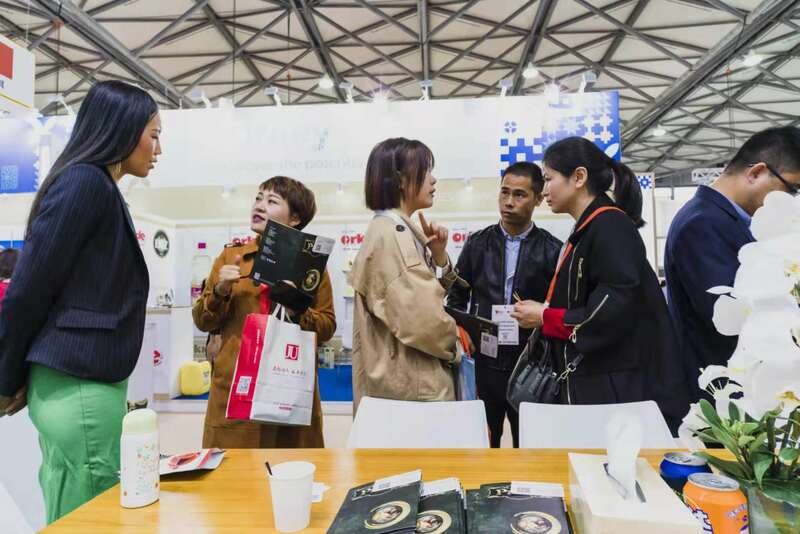 The 22nd FHC mainly focused on foreign brands, and the manufacturing of international brands and its Chinese agencies, and was a distinguished gathering of international food & drinks brands. 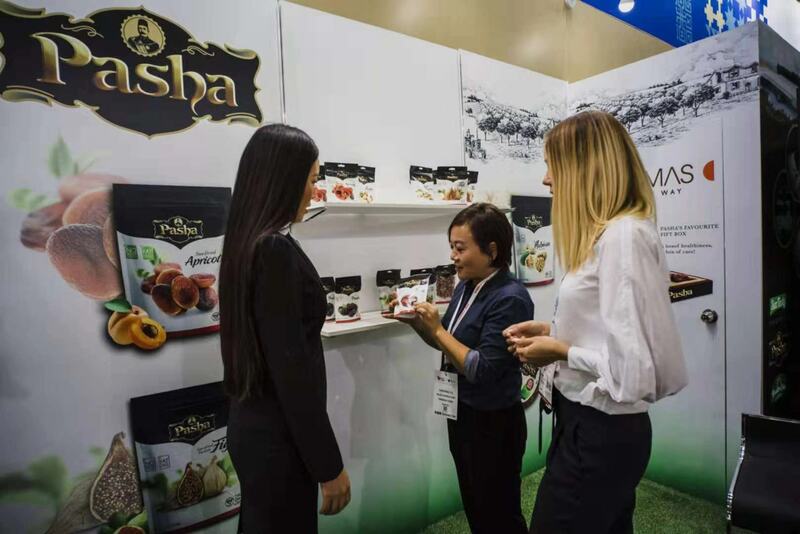 During a few days of cooperation with Pasha’s staff, we gave participants precise and detailed information on Pasha’s products, and effectively communicated to their clients and potential clients, in order to enhance their current and future partnerships. Exhibition interpreting requires great professionalism, whereby interpreters must fully understand the original sentences and the companies’ products in order to accurately convey their ideas and main message. 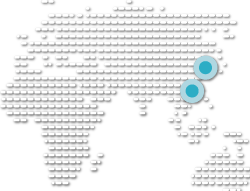 This requires meticulous preparation and a full understanding of the company, their products and their advantages. Thanks to our extremely experienced interpreters and their brilliant performances during the FHC 2018 Shanghai, our client Pasha has spoken very highly of our services and will call upon our services again in the near future. For more information on EXHIBITION INTERPRETING.